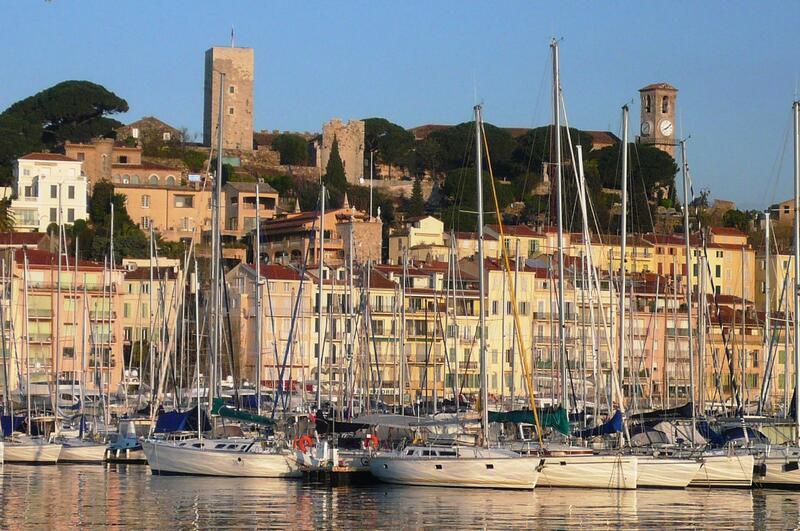 A total of 105 journalists, hailing from countries all across Europe, came to the South of France to participate in a week of Jeanneau and Prestige sea trials for the marine press. 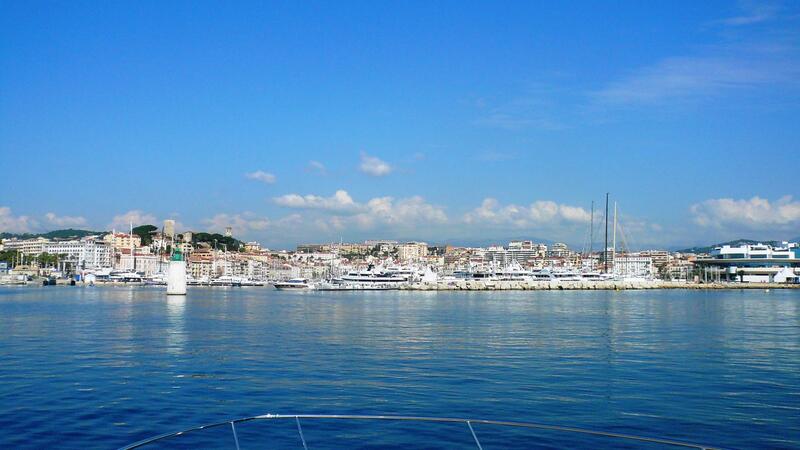 In the iconic port of Cannes, journalists were able to test no less than 15 new models over the course of 4 days. 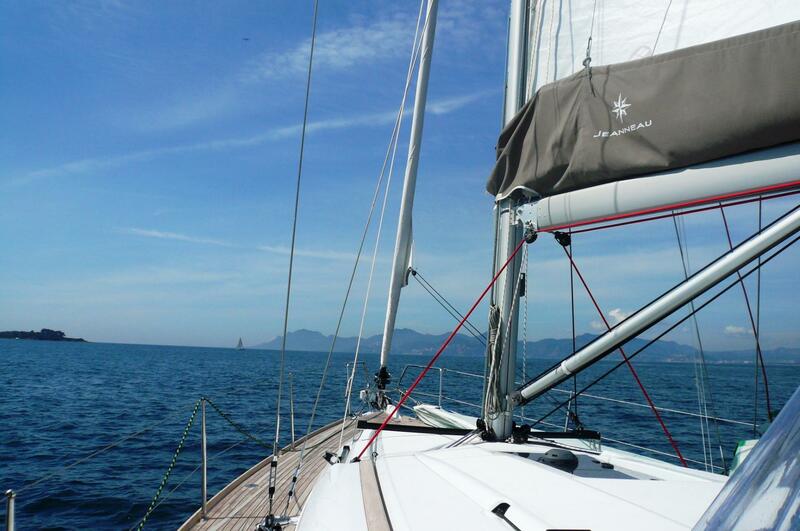 More than 400 sea trials were conducted under sunny skies between the port of Cannes and the beautiful Lérins Islands. Our entire team was mobilized to ensure that journalists would enjoy the best conditions for discovering the new models. 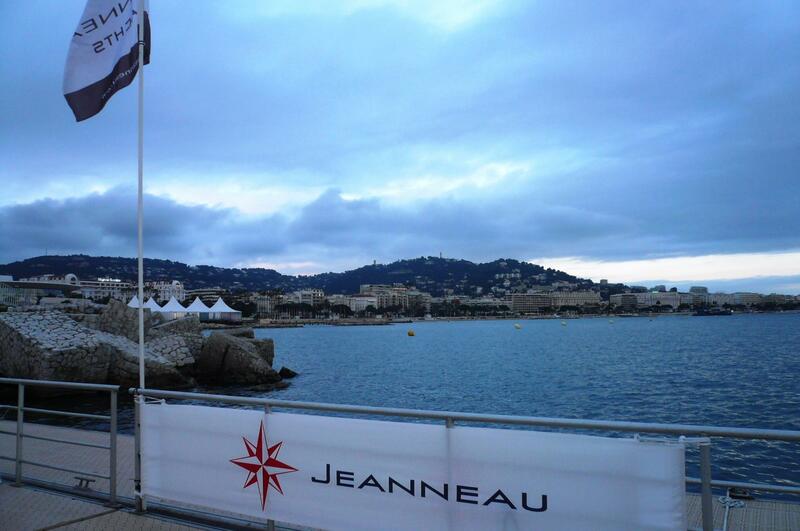 Sea trials, conferences and boat presentations took place at the Jeanneau village in an open, engaging atmosphere.